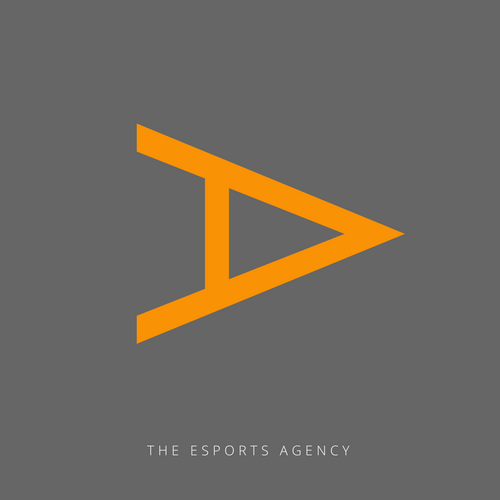 The Esports Agency (TESA UK) was formed in 2017 to represent the growing roster of professional players in the UK and Europe, connecting emerging talent with teams, sponsors and tournaments. Founded in Leeds by Rowan Smith and a small group of esports fans, TESA is designed and built specifically for pro gamers - we offer the same level of service and professionalism as a traditional sports agency, combined with a genuine insight into the world of esports that only a real supporter could have. TESA are now accepting submissions for new players to join our roster. If you're considering a career in esports, need representation or are just interested in finding out more, complete the form below and get in touch today.